Zola Jesus’ live show reviewed by The Independent. 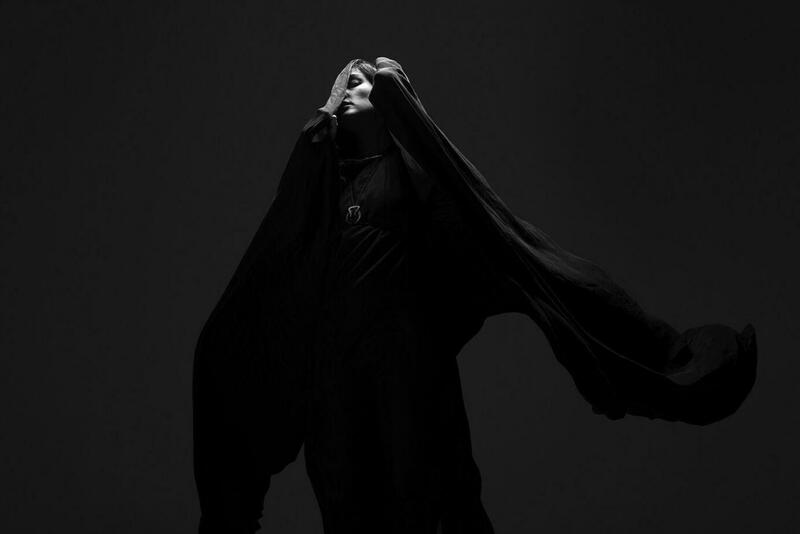 After releasing her 5th studio album Okovi, Nika Rosa Danilova, aka Zola Jesus is currently embarking on a European tour. The American singer-songwriter kicked started the 22 date tour at Manchester’s Band On The Wall venue last week. As she made her entrance to stage, dressed head to toe in black she was near enough invisible. An enigmatic arrival that set the scene for a captivating performance. Her unique stage presence also made headlines in none other than The Independent. Click here to read the full live review. Okovi is out now, released via Brooklyn-based label Sacred Bones. To order a copy click here. Next PostNovember: 5 Records We Love!